The mushroom and the houses in the window gives this baby nursery a unique environment! 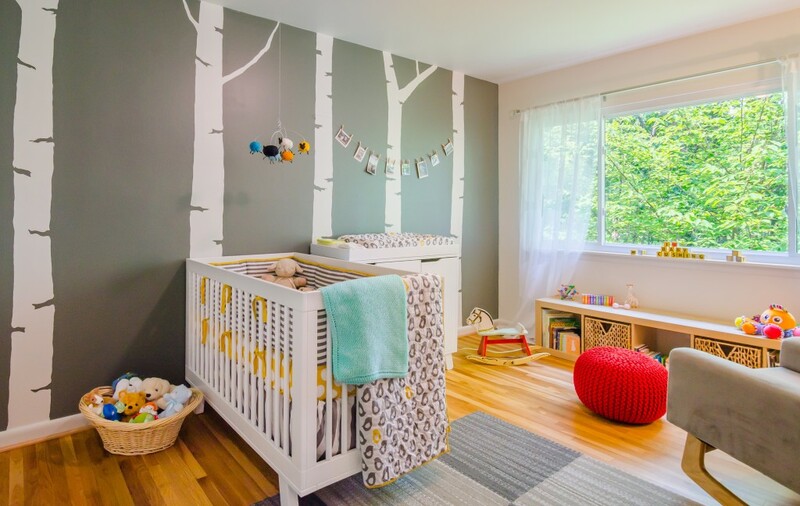 Modern Nursery Room ! Beautiful. Girl Nursery . All Lovely! There is always raining love in this little room! Boy or Girl Nursery. Modern and Creative ! Boy and Girl Nursery .